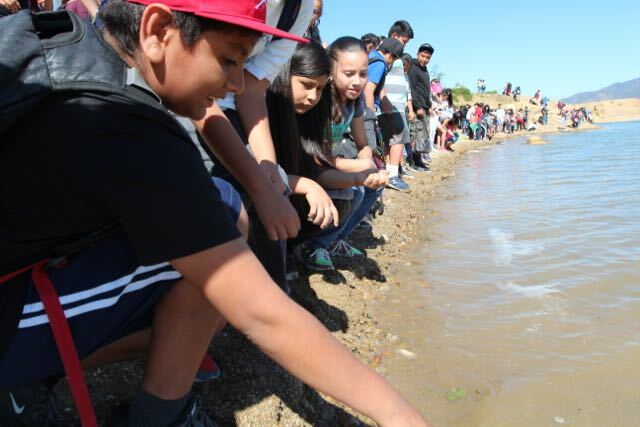 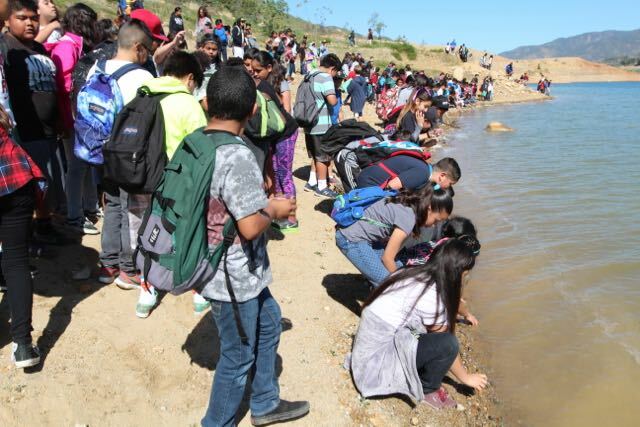 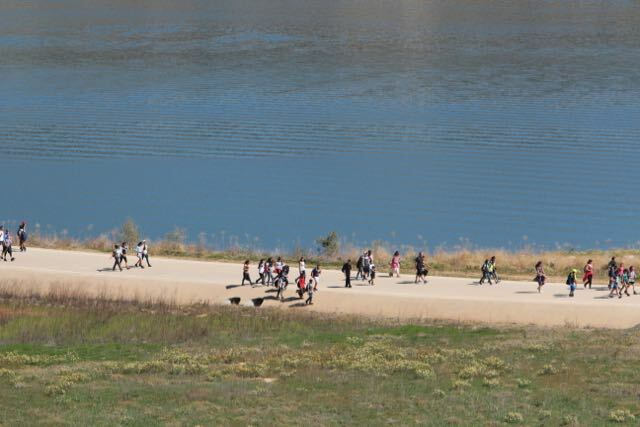 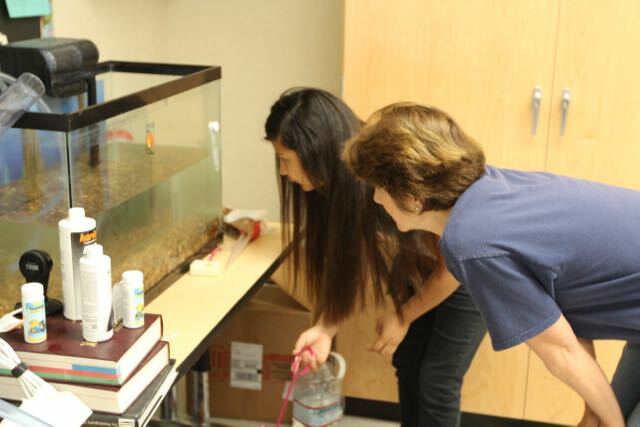 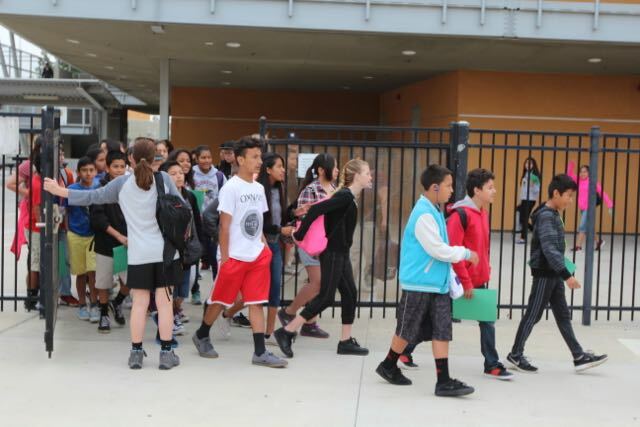 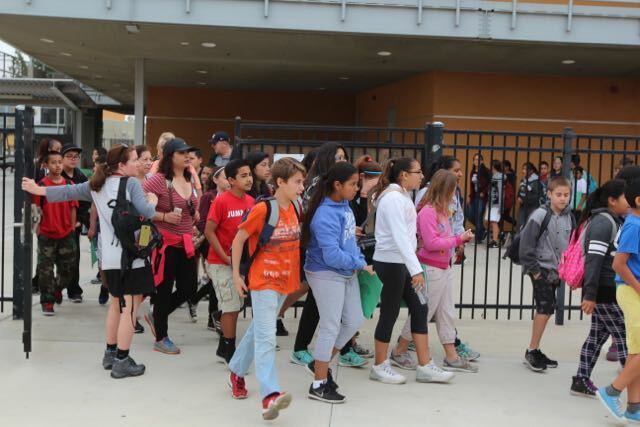 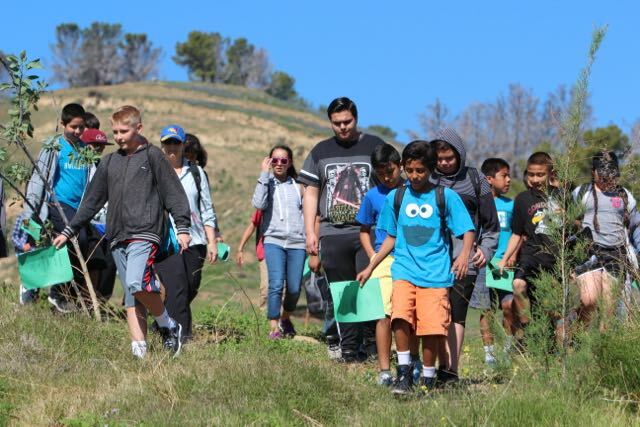 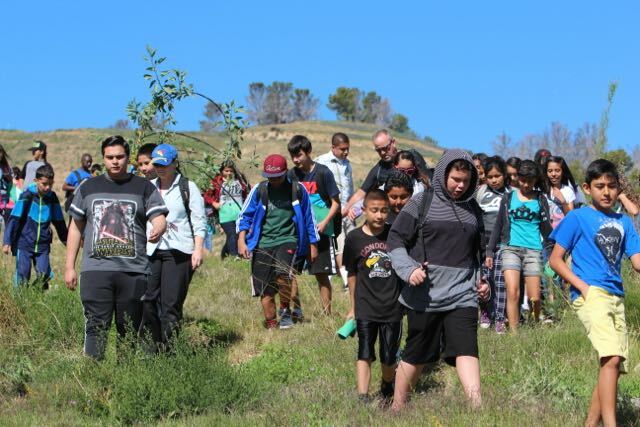 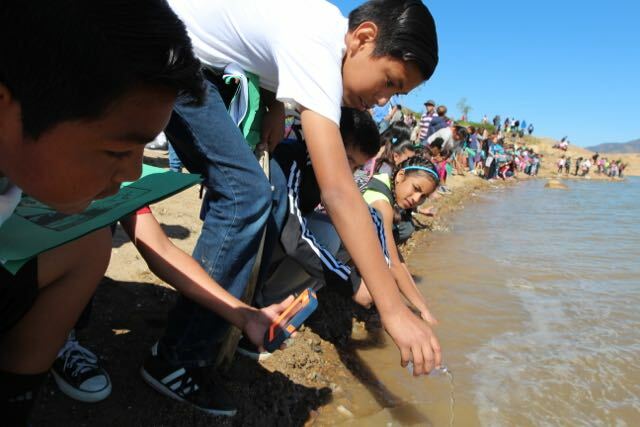 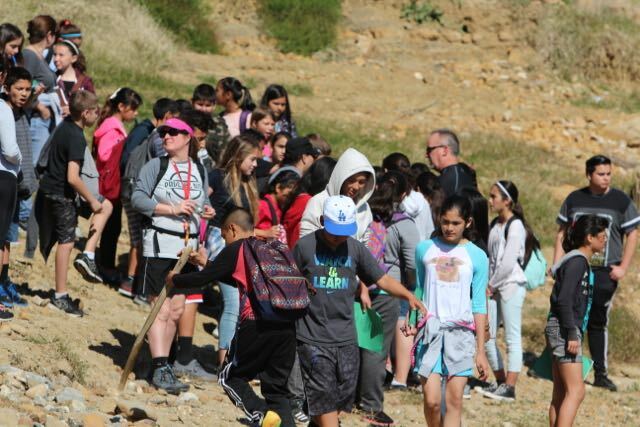 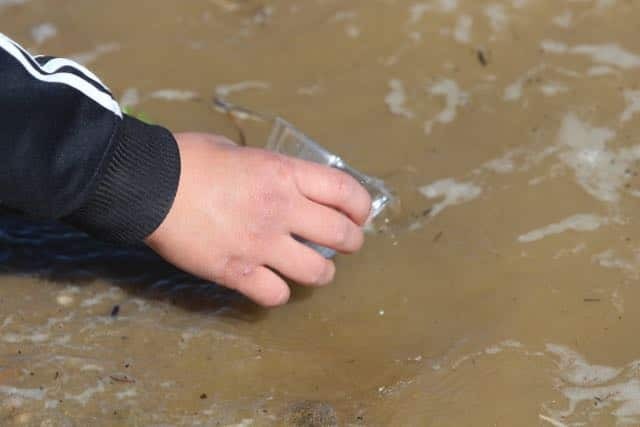 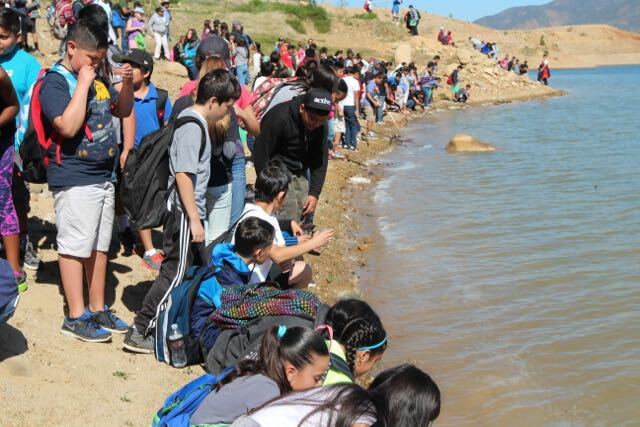 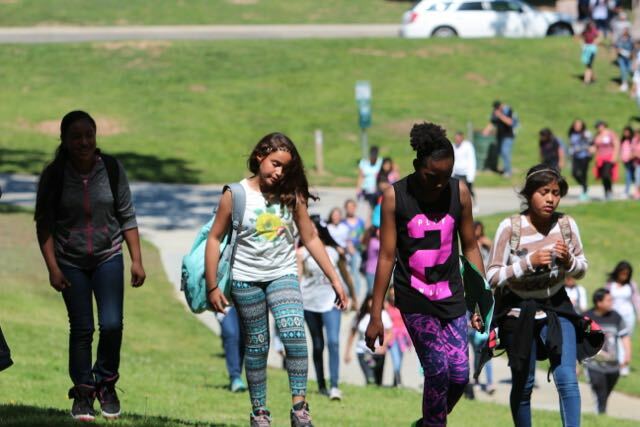 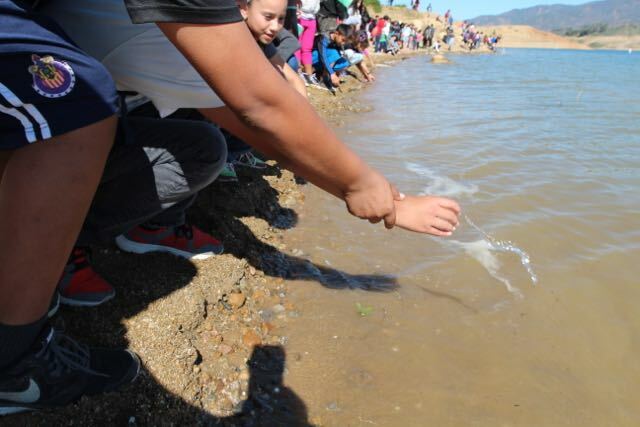 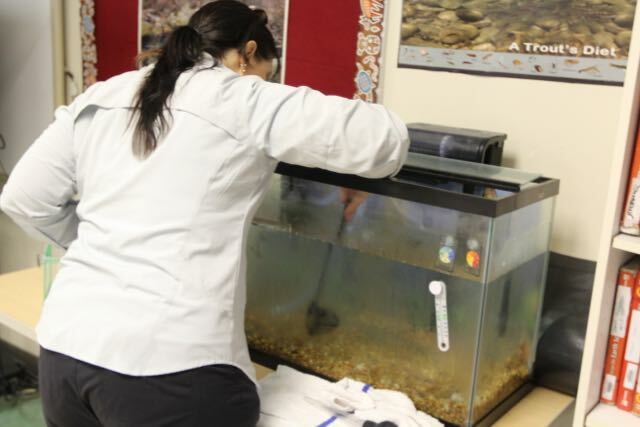 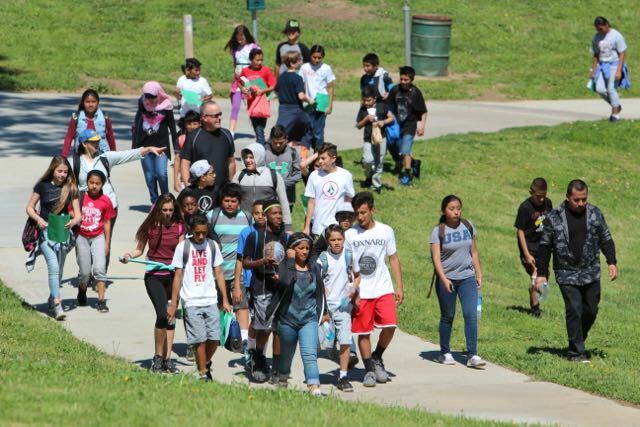 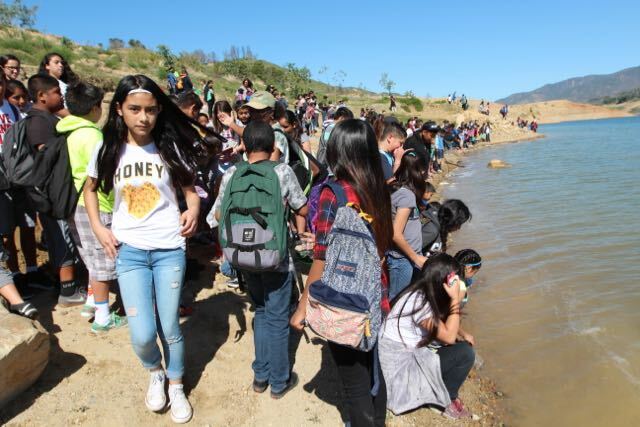 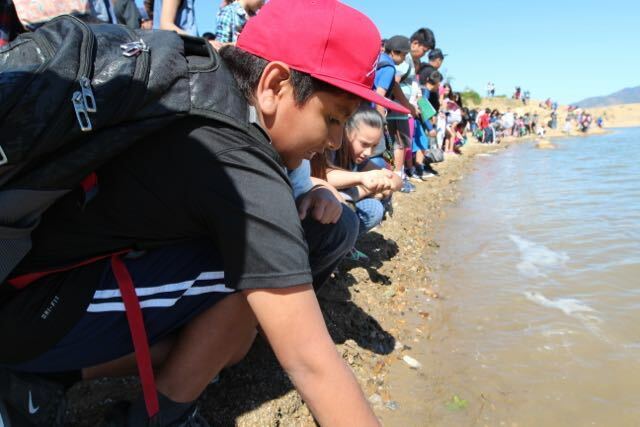 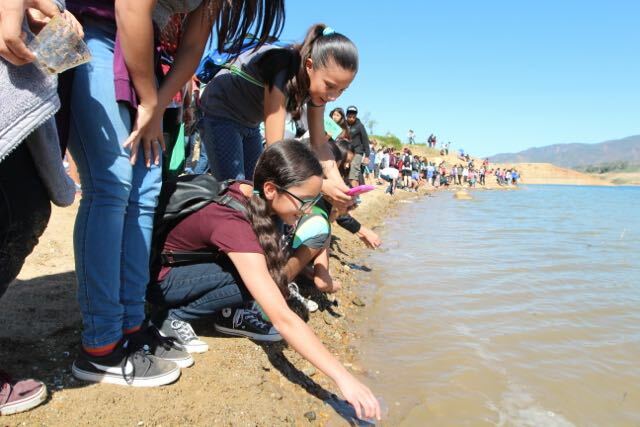 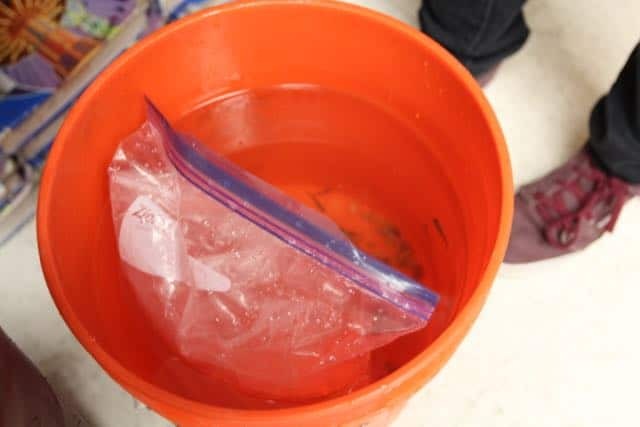 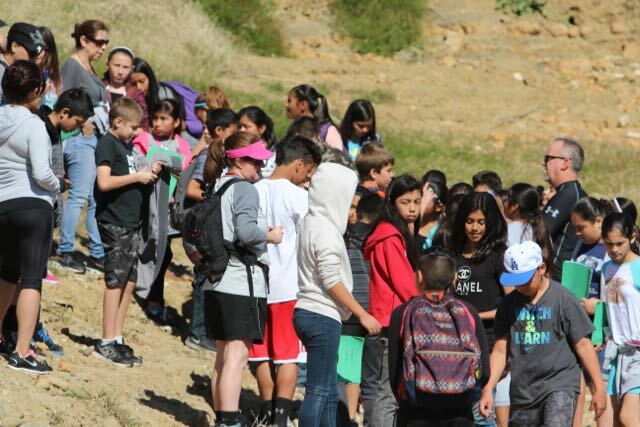 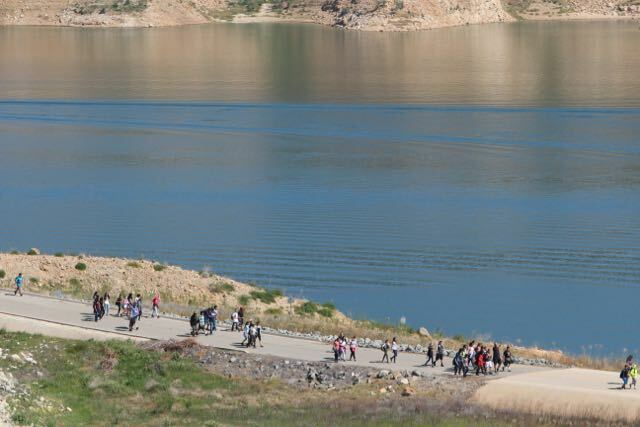 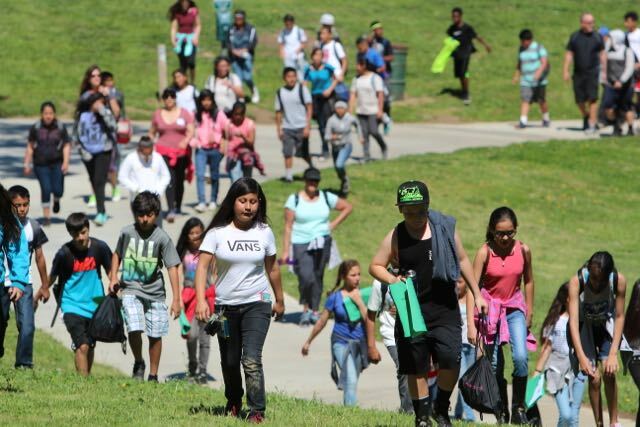 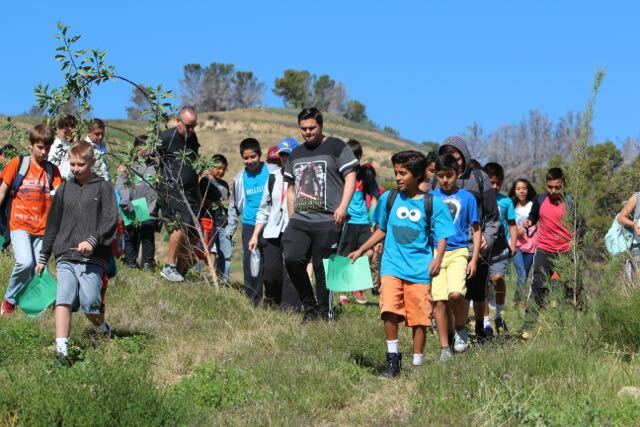 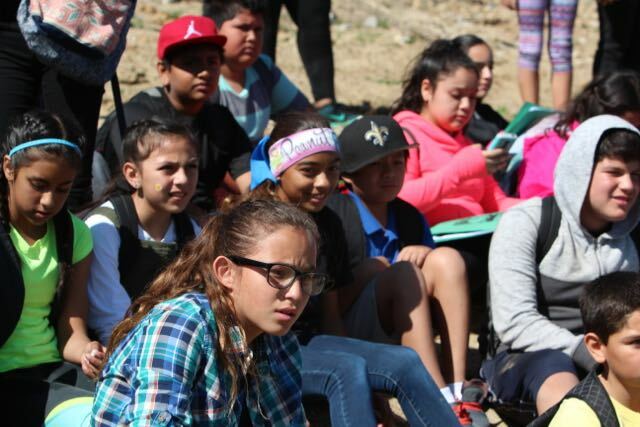 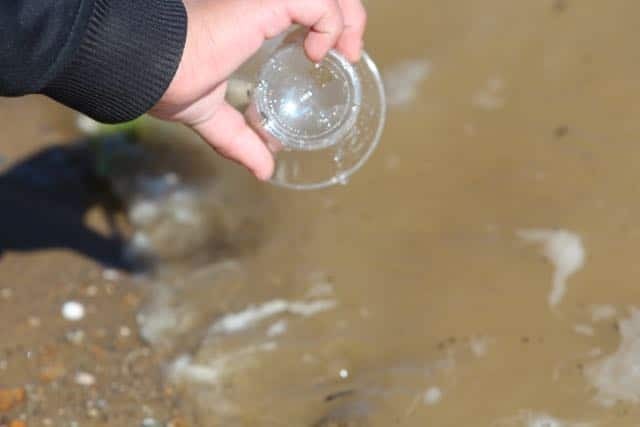 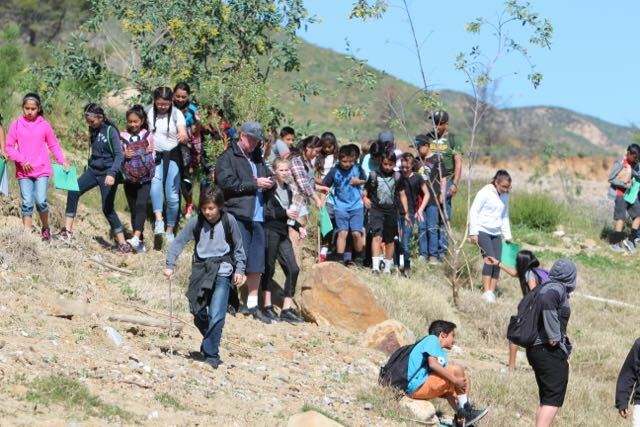 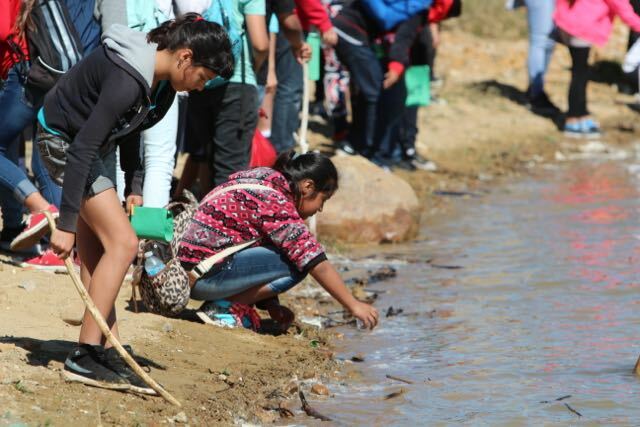 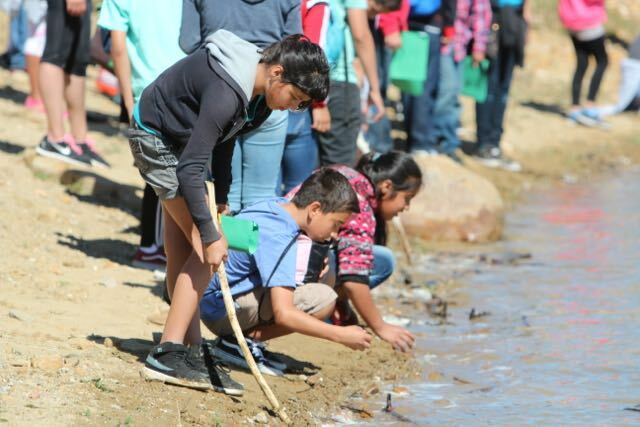 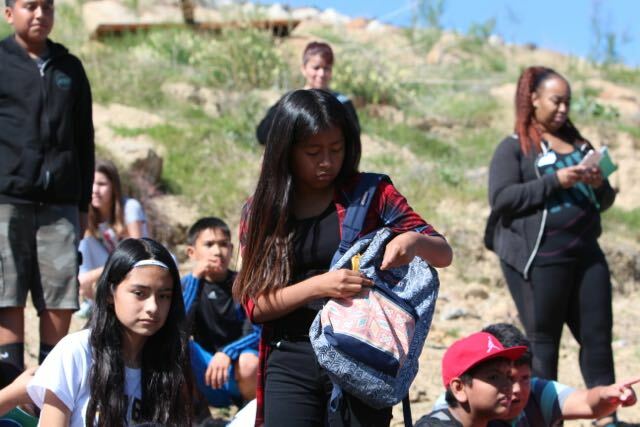 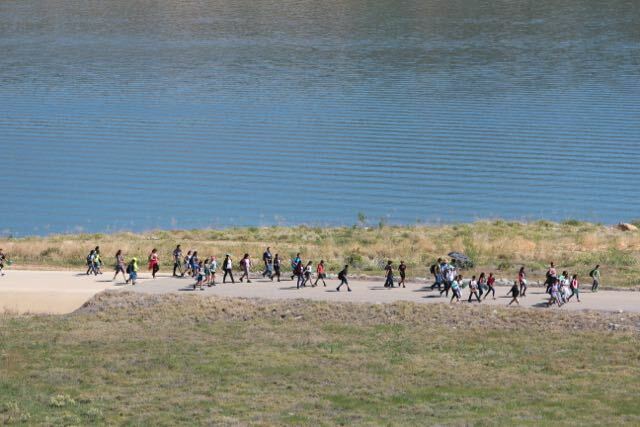 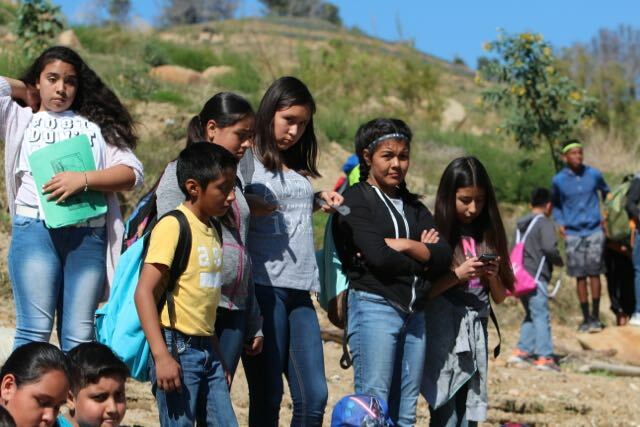 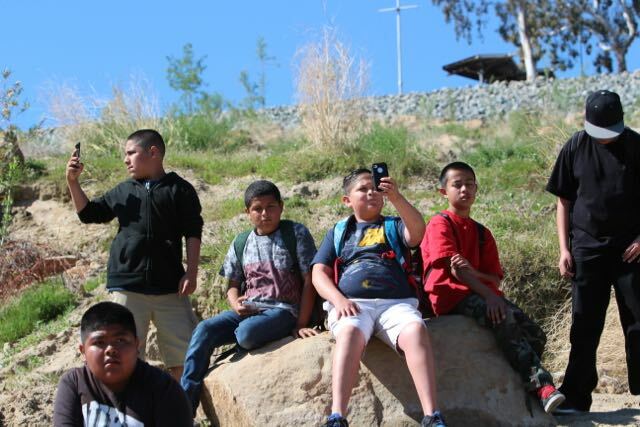 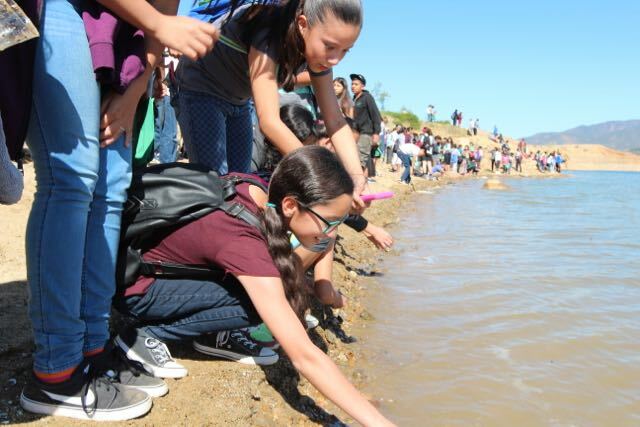 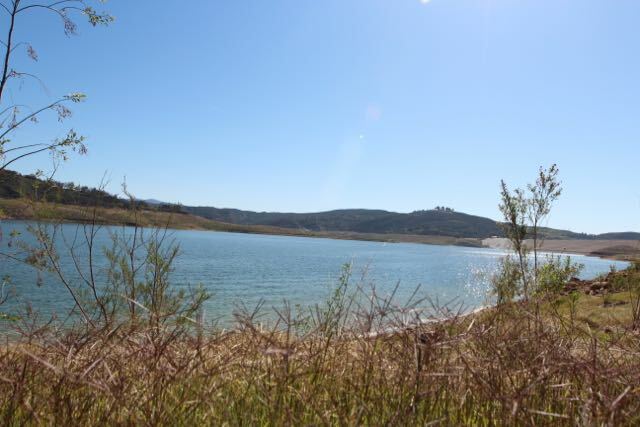 On Friday March 18th the sixth grade science classes from Rio Vista Middle School embarked on a field trip to Lake Castaic to release the trout that they raised in the classroom. 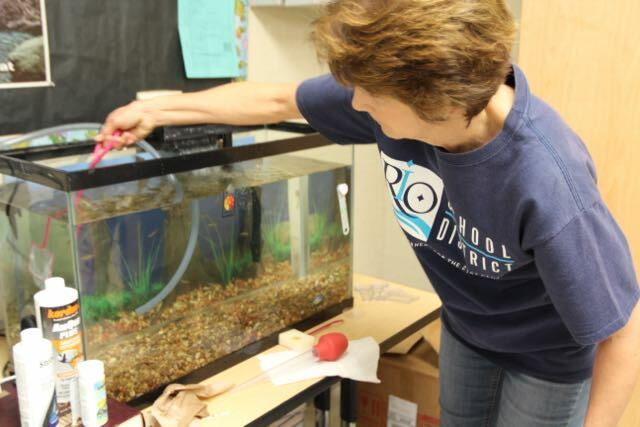 Our school has raised a group of Trout from eggs to “fry” (little fish). 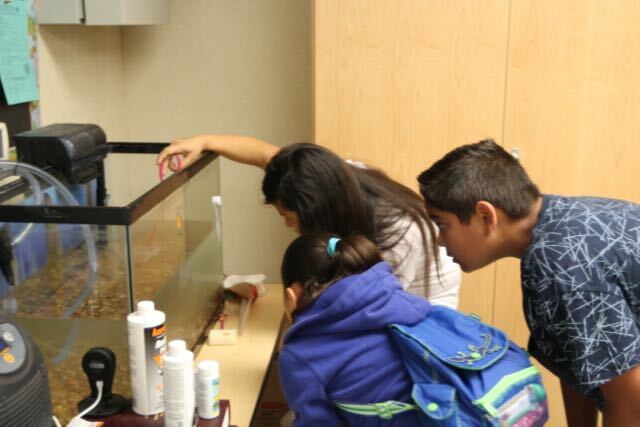 Our little trout are ready to live in the wild! 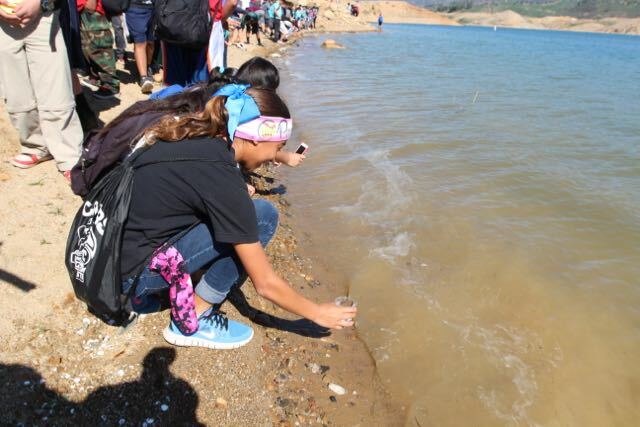 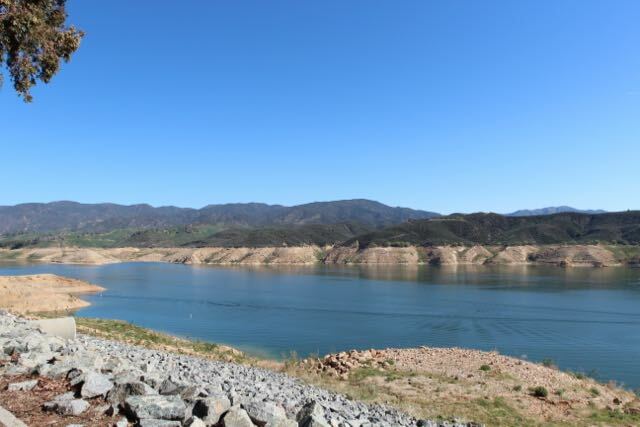 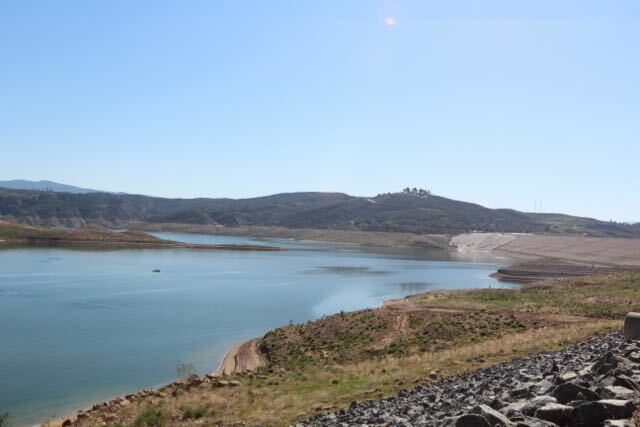 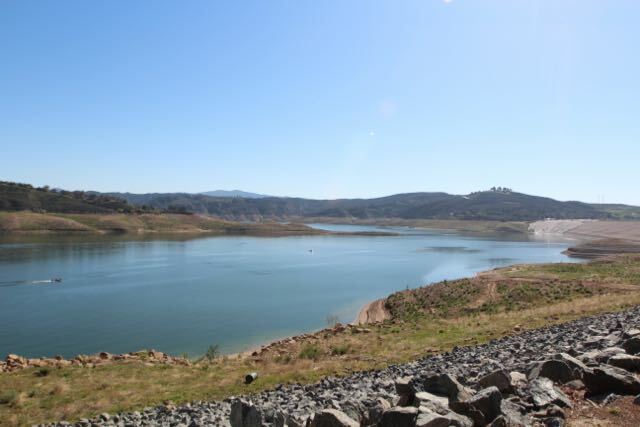 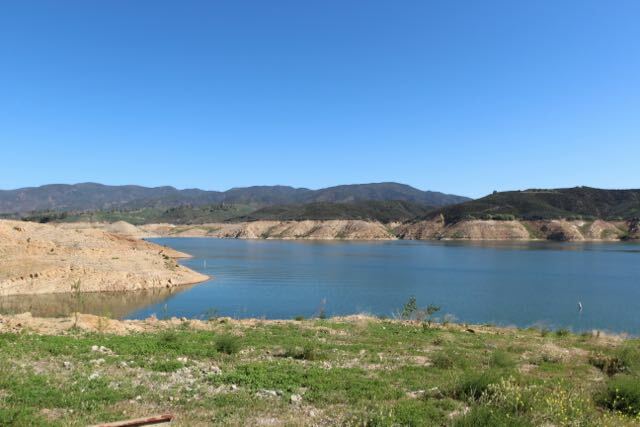 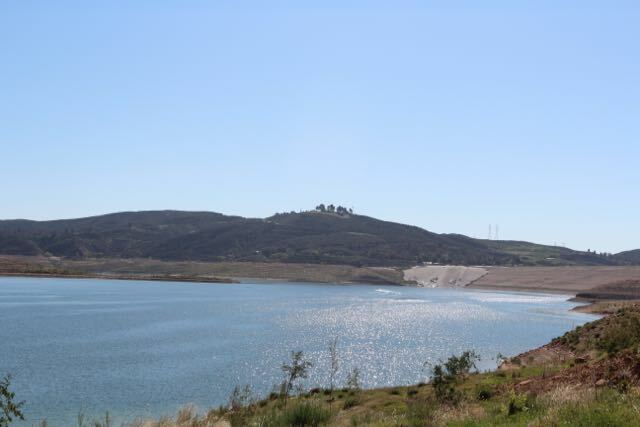 Our trout were released at Castaic Lake a reservoir formed by Castaic Dam on Castaic Creek, in the Sierra Pelona Mountains of northwestern Los Angeles County, California. 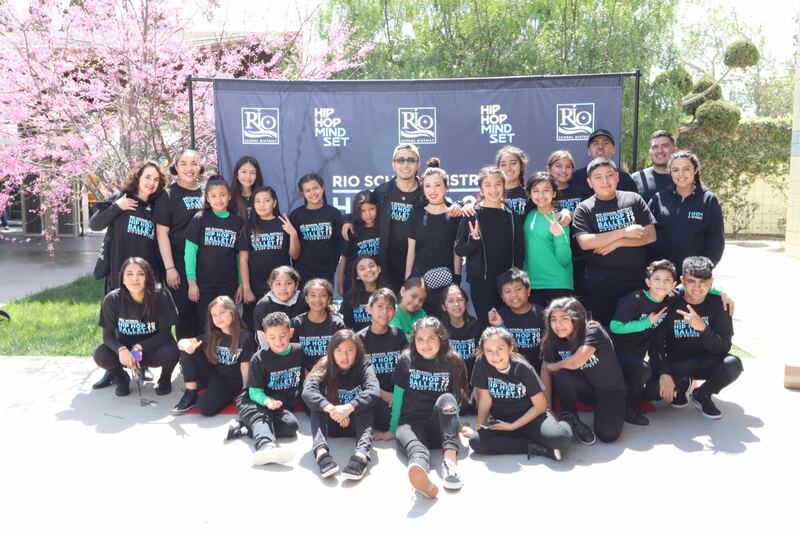 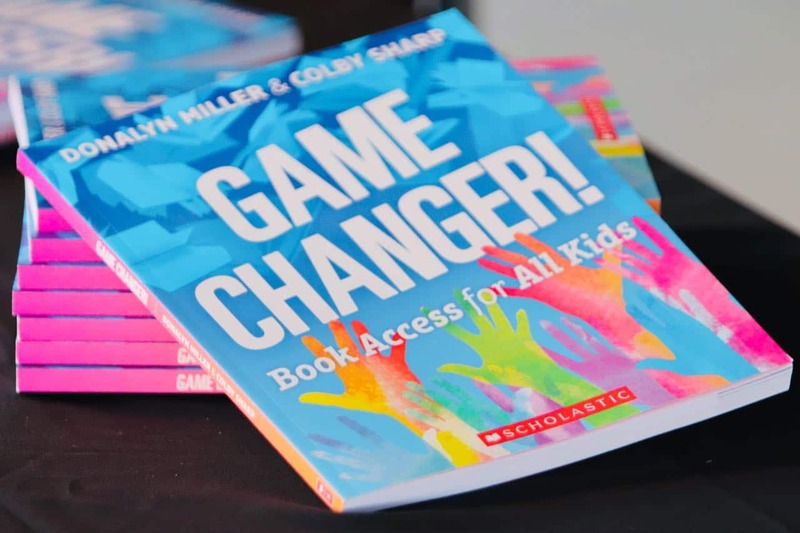 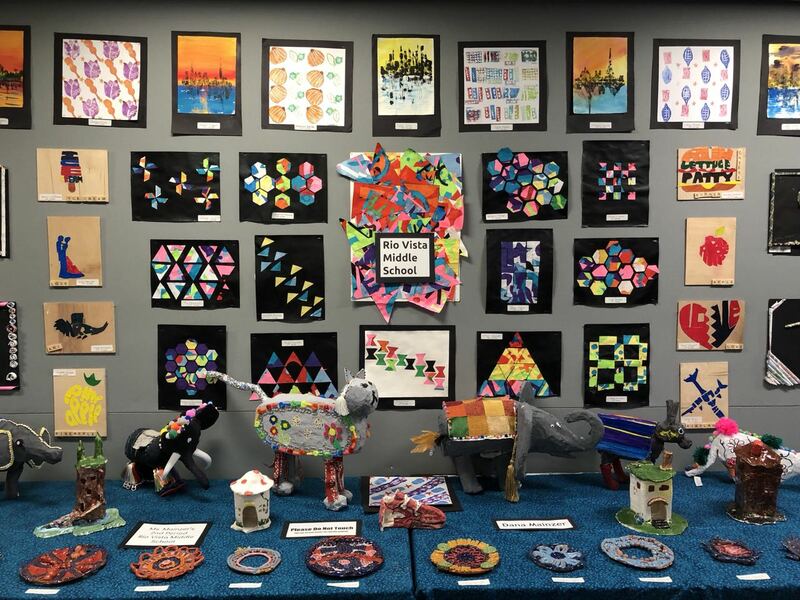 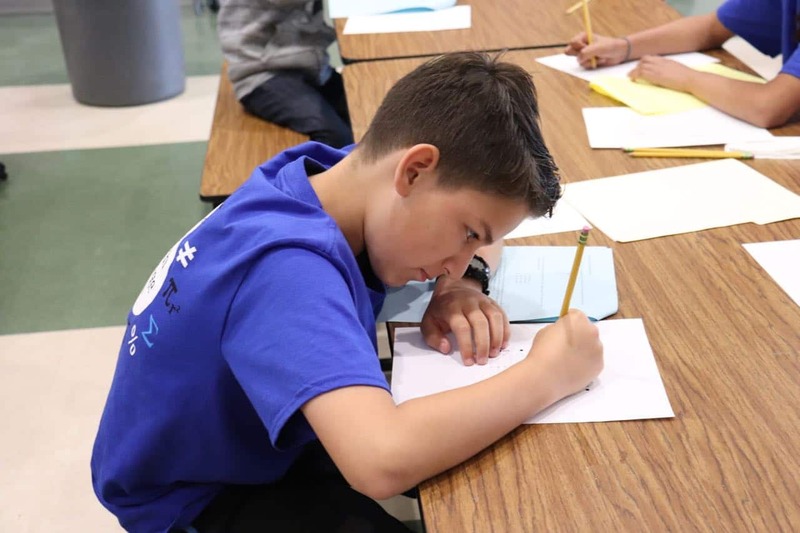 Rio Chess Tournament What’s a great 4C classroom look like ?